Car auctions can be great places to get some unbeatable deals on all kinds of different cars from classics to brand new unregistered models. We regularly help clients bring back cars that they have purchased oversea at car auction houses. Buying a car from an auction can be quite a nerve wracking experience but the rewards can be unbeatable and a very quick way of getting hold of the right vehicle. 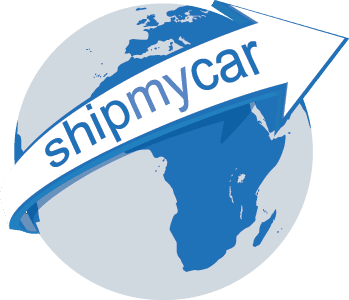 Our website features a unique instant car shipping quote system which allows you to price up how much it would be to import any make/model of car from any US zip code which will let you work out how much it will be to get the car to the UK, it will even show you tax/duty estimates as well as testing and registration requirements and costs for each specific model of car.